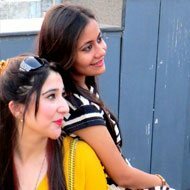 best fashion designing institute in Delhi. In today's modern metro cities either if we talk about new age careers like event management or a creative fields like interior or fashion designing, international institute of fashion technology (IIFT) North Delhi campus preps up their students to become a master in every area or field and give their aspirants the added edge to accelerate through their career paths. 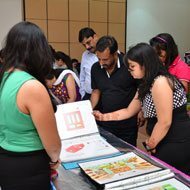 This year IIFT celebrates 29 years of excellence in design education, with 65 centres worldwide. 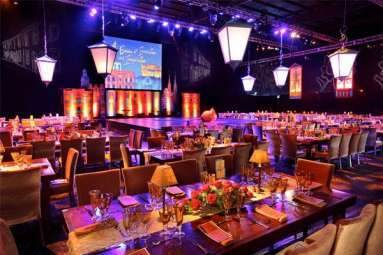 The institute has organized over 200 interior exhibitions and 300 fashion shows meticulously planned and executed by event management department of IIFT North Delhi campus to become one of the best event management institutes in Delhi. 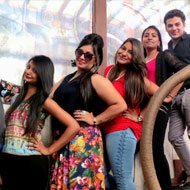 & fashion designing institute in Delhi. 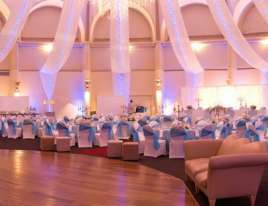 One of the most popular and fastest growing fields nowadays is Event management. It involves the planning of large-scale events such as trade shows, weddings, social events product launches, dealers meet, exhibitions etc. 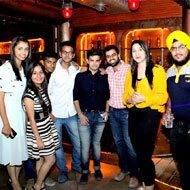 One of the major benefits of taking a course in event management from IIFT North Delhi Campus (best event management course in Delhi) is the versatility of the skills you will gain. 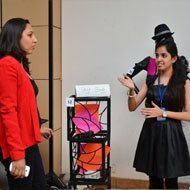 An event management course teaches students how to plan all aspects of events that gratify to large crowd and gives them an idea of what challenges to predict. 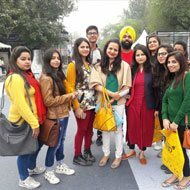 With an objective of offering world-class educational opportunities, IIFT North Delhi team has always strived to promote a unique learning environment for aspire students thereby helping them expand and master the new-age and innovative leadership skills in event management course. 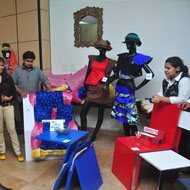 The event management course in Delhi from IIFT gives you the training that provides you a career of your future. IIFT NORTH DELHI CAMPUS Placement Cell facilitates on campus & off campus placements for Degree/Diploma students of IIFT to enable them to start their careers in challenging positions. 100% Placement Assistance is provided to all IIFTians. Active and Dynamic Placement Cell of IIFT provides placement related help to students including Portfolio Preparation & Resume Building. Fashion Stylist & wardrobe designer with Vishal Bhardwaj Pictures Pvt. 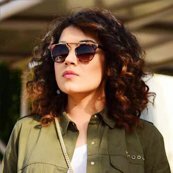 limited, Karishma has many movies to her credit - Dear Maya, Rangoon, Bhaag Milka Bhag, Haider, Vicky Donor. M.D. 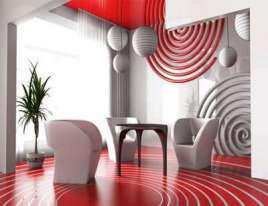 at INTERIORS, one stop interior solution. 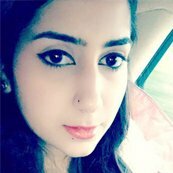 Manoj has worked on renowned turnkey interior design projects, the most prestigious being the residence of "Her Highness Queen Of Bhutan"
As an Event Manager at GOOGLE, World's Most Valuable Brand, Ridhi has a dream job any youth looking for a career in Event Design & Managementfield would covet for. 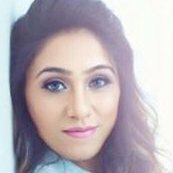 Planning corporate event & parties for the MNC, Travelling to California, US for corporate trainings is the part of her Job. 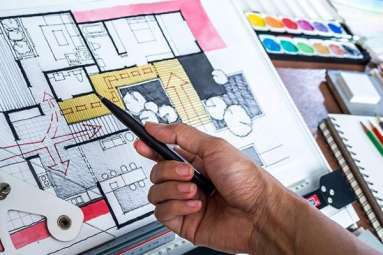 INTERIOR design is all about creating comfortable and aesthetically pleasing interior spaces (both residential & commercial)..
We approach the admission process with sincere respect for you. 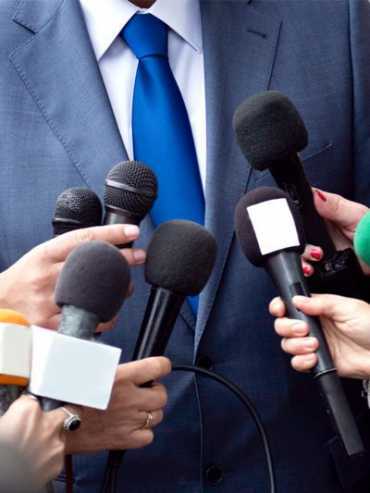 We will give your application serious consideration. 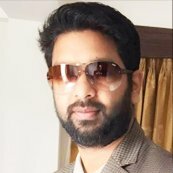 Creativity starts with an Inspiration, Moves on to meticulous planning,Involves lot of assessing & revising, And finally reflecting on one's work.